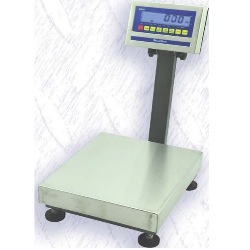 Weighsouth bench scale includes WS10 Indicator, models from 60 lb to 600 lb to choose from. Each model has a welded steel tubular base for maximum reliability and a stainless platter with sizes ranging from 12" to 26". Painted column, wall mount, and table mount to fit all applications that you might need. The Weighsouth WS10 digital weight indicator is a great choice if you're looking for a simple readout with something a little better than abs plastic construction. The WS-10 features stainless steel enclosure, backlit LCD, rechargeable battery and is a great choice for bench scales. 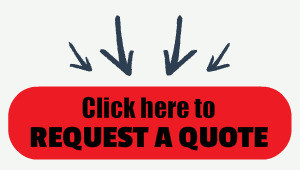 Weighsouth bench scales feature models from 60 lb to 600 lb to choose from. Each model has a welded steel tubular base for maximum reliability and a stainless platter with sizes ranging from 12" to 26". All Models include a painted column, wall mount, and table mount to fit all applications that you might need.